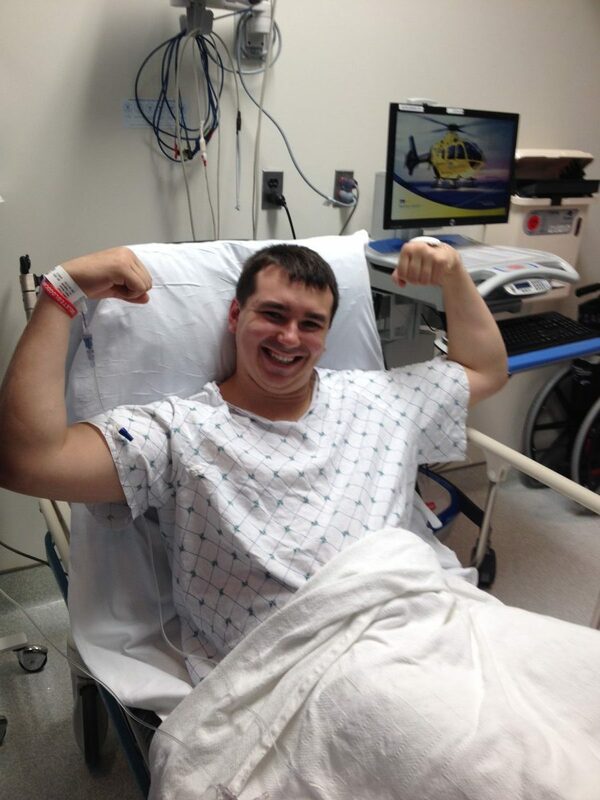 Two years ago, one of Hero’s volunteers received a phone call that he was the match for a blood cancer patient who needed a stem cell transplant. Mike was the perfect match, and even though he knew almost nothing about the patient, he knew he wanted to save a life. In April 2016, Mike donated his stem cells and even held a drive at his work to get his co-workers on the bone marrow registry. He said he would absolutely do it all over again if a patient needed his help. Last Saturday, another miracle happened. Mike’s family and the patient’s family were able to set up a surprise meeting. On the two-year anniversary of his life-saving transplant, Bruce was able to meet Mike and thank him personally. Watch the video on Facebook – but be sure you have a tissue nearby! 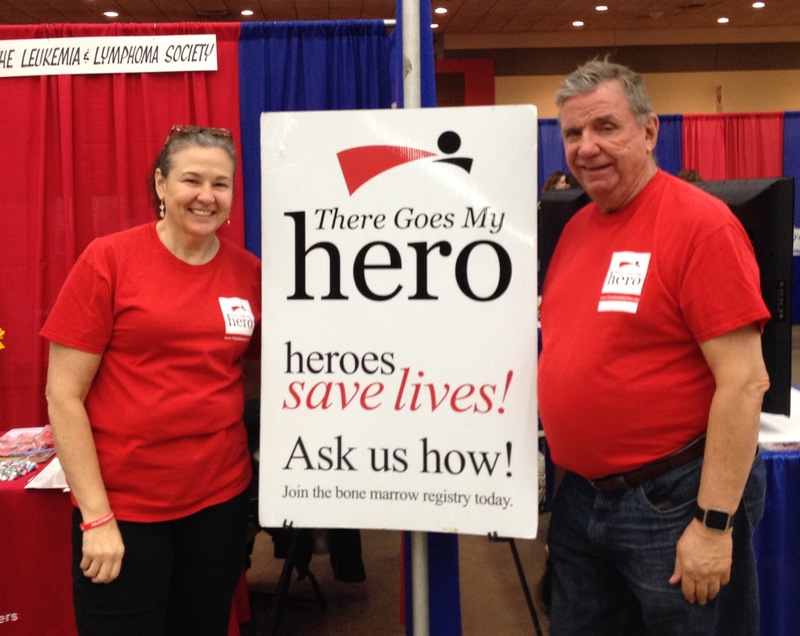 Mike’s mom and dad volunteering at a bone marrow donor registry drive. If you want to be a life-saver like Mike, get on the bone marrow donor registry today!